The real estate business can seem pretty cut-throat. This is often the case as there is money to be made and the competition is high. However, that does not mean that there is no cooperation between realtors and brokers. Since the late 1800s there has been a system in place whereby realtors will compensate each other when they help to sell a property. 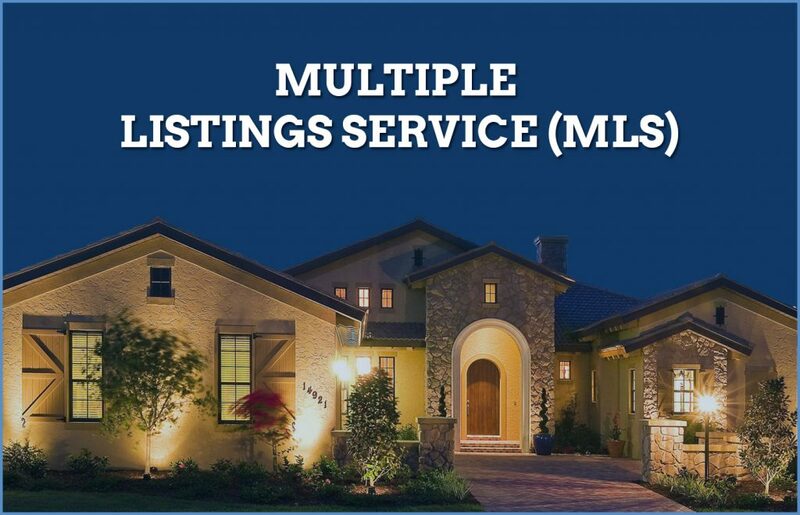 Over the years this has evolved into the Multiple Listing Service or MLS. This is a central database that contains listings from brokers all over the world. Rather than being a single database, MLS is a collection of regional databases combined amalgamated together for ease of access. The databases that contribute towards the MLS can be owned by groups of brokers or by individual agents, they can be small citywide databases or they can cover entire countries. MLS listings are not available to members of the general public; instead it is only accessible to those agents who become members by paying a subscription fee. You might be wondering what good being a MLS member will do for you. For starters it allows you to upload new property listings and download any existing information from the MLS database. The real benefit comes in when the MLS is used in conjunction with IDX. 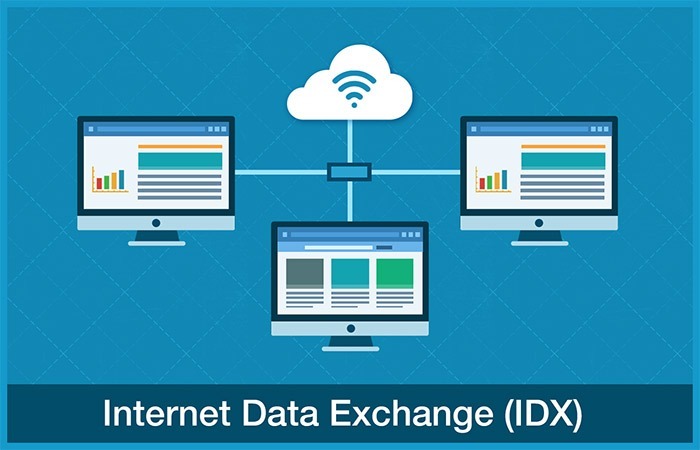 The Internet Data Exchange (IDX) contains, the rules, policies, standards, and software required for using MLS listings. As access to the database is restricted to members only, when potential customers decide to look for a new property they won’t be able to see what is listed on the MLS. This made the entire system less than optimal as a means for generating sales. IDX software allows agents to display a part of the MLS on their real estate websites that is directly accessible to potential clients. There are of course some limitations of what can be done with IDX. Properties can only be listed with the consent of the property owner. You are forbidden from modifying listings to make them more appealing. You are prohibited from sharing the listings to outside parties that are not part of IDX. You cannot display a listing on IDX that is not MLS approved. Apart from these few rules to make sure everybody plays fairly there are no other restrictions and the benefits of an IDX system are huge. The biggest and most obvious benefit of using a real estate IDX plugin WordPress is that it increases the number of property listings that will appear on your website. By increasing the amount of high quality and high value content available on your site, it increases the usability of your page. This will give you a website which is trusted by customers thus increasing your ability to make sales. IDX websites allow you to create a bespoke feed that only takes relevant properties from MLS to put onto your site. If your agency focuses on a certain geographic location then you can use the plugin to filter search results to only display properties from that area. All of the listings that you choose to display are then indexed to your site. This means that the listings will be ‘seen’ by search engines as appearing on your webpage, increasing the number of times you appear in search results. This is great for Search Engine Optimization (SEO) and can greatly increase your real estate lead generation. Using a real estate WordPress plugin gives you a high level of both freedom and control. All of the data you choose to capture from MLS will then be hosted by your own website, which can massively increase your levels of SEO. The listings will automatically be provided with unique URLs, page titles, and keywords. This not only saves time and effort but increases your website’s visibility as well. Metadata can be added through the backdoor of a WordPress real estate plugin. The IDX plugin WordPress easily integrates into your site without causing any compatibility problems or delays to loading times. The plugin works alongside your current real estate lead management systems. Thanks to the numerous widgets that are available on WordPress you can easily manage multiple ways to create new leads. This means you can generate leads directly through IDX listings, creating simple solutions for organizing all of your leads in one easy to access place. 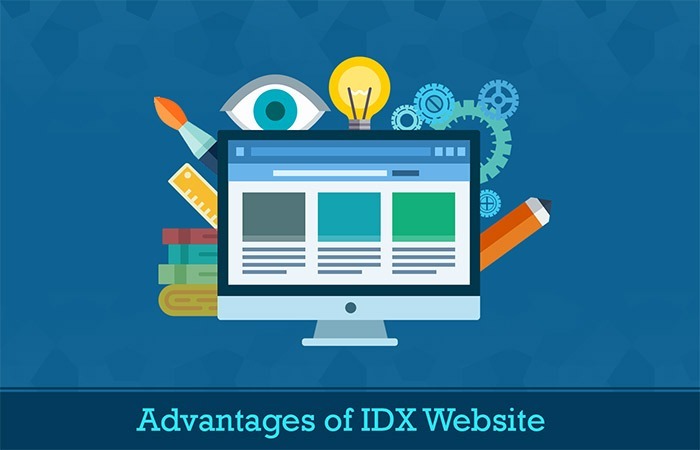 When the capabilities of IDX are combined with a real estate WordPress theme you will have a top of the range website with full functionality, pleasing appearance, and great SEO. Making use of the levels of technology and automation that are currently available can take your agency to greater heights than ever before. A well-managed and maintained web presence is a must have in the current environment. 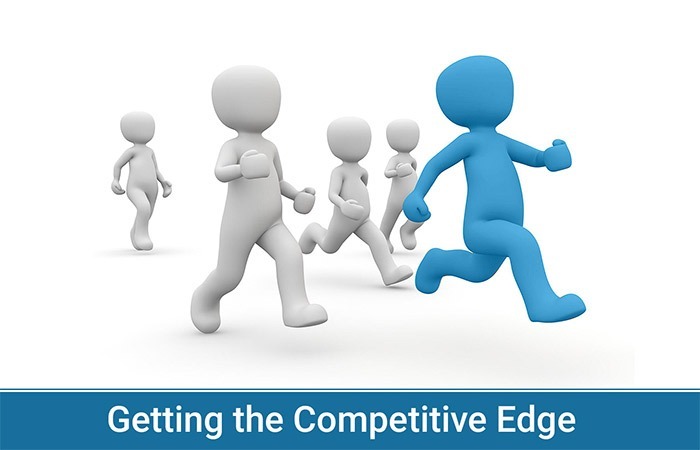 By providing your customers with a wide range of listings that are easily accessible you can prevent them from going to one of your competitors. Customers in today’s world are well informed and know what they are looking for. When someone has decided to purchase a new property the first thing they are going to do is begin an online search. Long gone are the days of them calling up or visiting a broker to find out what their options are. People want to be able to carry out research on what’s available in their own time and at their own speed. Having an IDX enabled website allows you to offer these potential clients exactly what they want. Being able to provide your customers with access to MLS listings that are relevant to them means they will have all the required information. The only time you need to be in direct contact with them is when it is time to nudge them into taking the final step of actually purchasing a property. Thanks to the multiple channels for lead generation that are available you will have all the details you require to know weather you should put the potential client into a sales funnel, arrange a viewing or contact them directly with a pitch. Having a website that ranks highly in search engines, is informative, and easy to use will help give you the competitive edge.